The MSI GTX 1660 Ventus XS is MSI's answer for people looking to maximize cost-efficiency. Priced at the NVIDIA MSRP of 220 USD the card offers much better price/performance than AMD RX 590 and even RX 580. Also included is an overclock out of the box and a backplate. 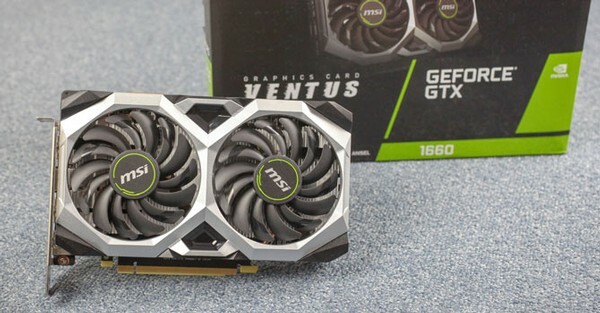 MSI GeForce GTX 1660 Ventus XS 6 GB kaufen.